click site YOURURL.com In order to join an FX company as a Customer Support Representative, you need to possess excellent communication and people skills allowing efficient problem solving. It is also significant to be multilingual, patient and able to multi-task and work under pressure. 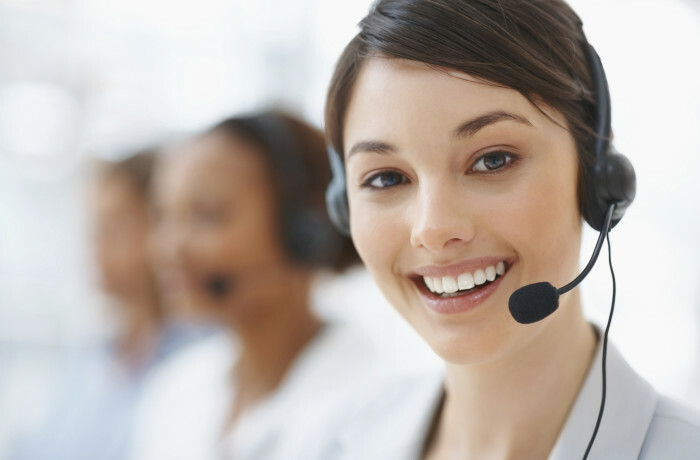 The main Customer Support responsibilities are supporting clients through Live Chat, emails and over the phone with issues relating to account opening, backoffice, technical errors, financial products and services.